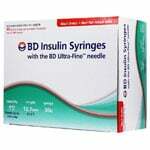 BD Ultra-Fine Insulin Syringes 30 Gauge 1cc 1/2 inch (12.7 mm) needle, 90 Sterile single use syringes (9 packs). For 100 units or less. Fast and exactly what I ordered! Product was exactly as described. Fast shipping too. Arrived a day early. I will order again. 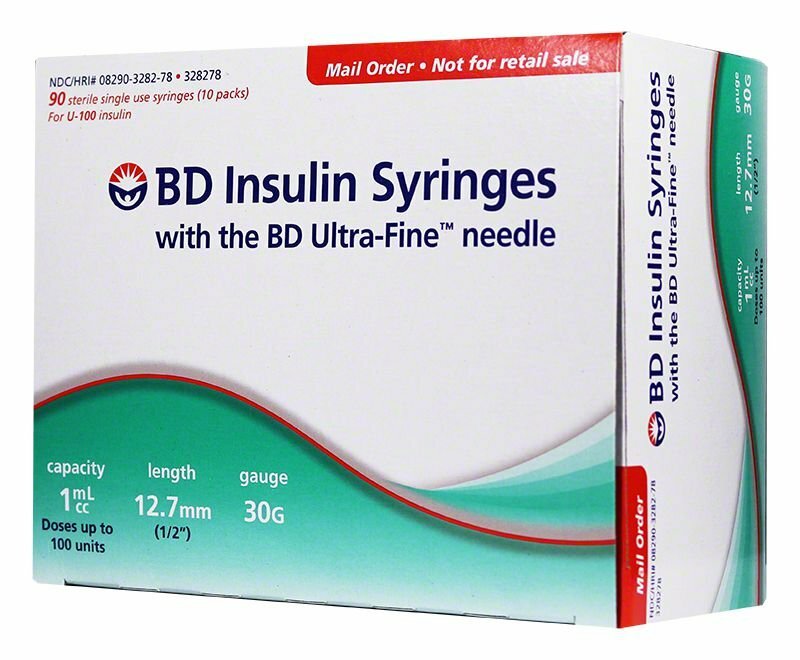 These are excellent syringes. I have been using these for years. They are easy to order and the price is great. 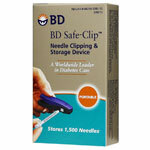 I will continue purchasing my needles from ADW. BD & adw can't be beat! In my opinion BD can't be beat. They cost a little more but you get what you pay for. 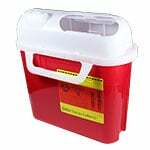 Smooth injection with very little to no pain. ADW is in the same boat, they can't be beat. Best prices I've found, fast shipping and great customer service. BD & ADW, there is none better! 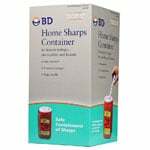 Great products and reasonable price. Could be perfect price us shipping wasn't so high for just standard. 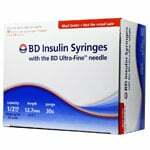 But over all.This is my top choice insulin syringe in the price range. 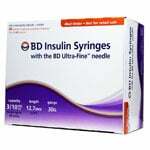 These ultra-fine syringes BD are best I’ve tried. Easy to use, no issues. Awesome product and company. Really fast shipping! !